Informatization of society has continued at a rapid-fire pace. There are billions of e-commerce sites in the world. Not enough time in a life to visit all of them. Let's say there is John who looks for a lawn mower on the internet. "Compare the price before making a purchase" is a slogan of all buyers - offline or online, and John is no different. He visits one online store after another individually to see who of merchants has the best price to offer. The clock is ticking, the lawn is growing and John hasn't purchased a lawn mower yet, which is no wonder, who wouldn't become puzzled among this huge number of virtual storefronts. So, we are in the 21st century, and with comparison shopping engines (a.k.a. shopbots, CSEs, price comparison websites) there is no need to spend so much time on digging up juicy bargains online. Such price analysis tool is an internet resource that contains in its structure functionality with appropriate filters for a convenient search of many different goods. These services do all the work for people who are looking for the best prices on desired goods as such search engines bring together product listings from various eCommerce merchants. What Benefits Do Comparison Shopping Engines Provide? The benefits for buyers are obvious - CSEs save time and money. Besides, best price finders compare not only prices but also brands, features and product reviews. It's also clear how price comparison websites bring advantages to owners - they get a small fee from online retailers who list products on such websites. The opportunity to reach target traffic of high-quality. The possibility to create an online store's reputation based on positive reviews. It is a cost-effective way to advertise an online business and expand its recognition in the crowded marketplace. It is one of the steps to increase the visibility of an ecommerce site. For smaller retailers, this is a good chance to sell products equally with notable competitors. Google Shopping (previously known as Froogle) is a service that helps users to find a product, compare prices and move to a retailer's site. Promotion goods with Google Shopping, a cost per click program, attracts more attention. If a buyer looks for a particular good, Google shows him advertising from Google Shopping, and a buyer certainly will find what he wants. To promote your goods with Google Shopping it is necessary to use two services - Google Adwords and Google Merchant Center. Linked together these services help to store comprehensive information on your goods (so-called shopping feed), on shipping and taxes, as well as to manage your product listing ads, control your budget and adjust bids. Shopping.com helps a consumer to make an informed choice and a merchant to get higher conversions to sales. It is a service provided by eBay Inc. and partnered with Google Shopping and Bing Shopping, which means your product listing will also appear on these CSEs. The minimal cost for merchants is $100. 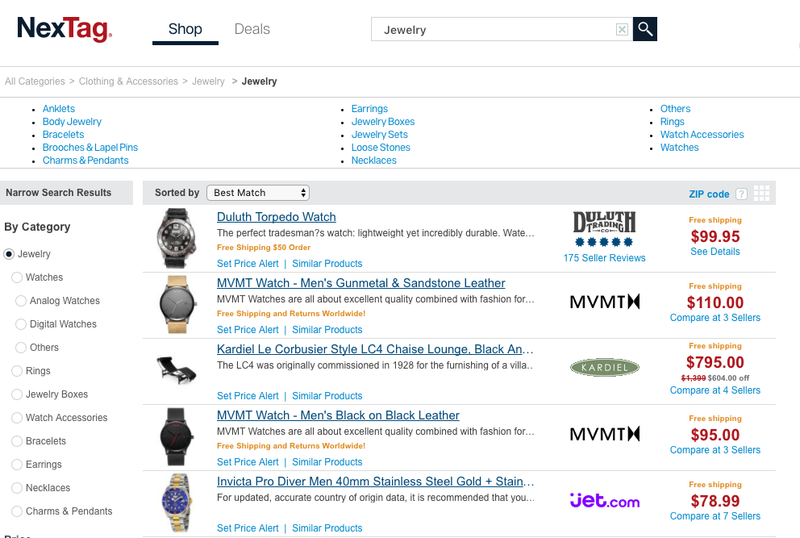 Shopping.com program includes bid management and improving search relevance by optimization of product data feed. Shopzilla, now it is known as Connexity, is another service that helps shoppers shop and sellers sell. It will cost $100 for merchants to join. This amount goes into cost per click charges. Then a merchant sends a product data feed and optimizes a campaign by setting bids at the product or category. The Merchant registration page is here. This price-comparison engine was acquired by Connexity in 2015. Pricegrabber connects inspired shoppers and retailers looking to boost their businesses' visibility. It gets about 24 million unique visitors per month. Pricegrabber charges additional fees for applying a logo. Bid amount depends on the category of a product. The minimal bid is $0.35. Bizrate's parent company is also Connexity. Bizrate links shoppers with products and online stores with a click. When a merchant creates an account he/she pays a $50 refundable deposit and then bid products. Each category of products has different minimal bid. NexTag promises that shoppers will love the way they shop. There is a large number of unique visitors (more precisely, 30 million each month), which shows that NexTag keeps the promise - shoppers like this price comparison site. The service is fee-based for Internet merchants. There are no set-up costs. Besides product feed, information on sales tax and shipping, complete store profile with logo, store policies should be included. There are free merchant programs available to help improve feed optimization and build credibility with potential customers. You can sign up here. 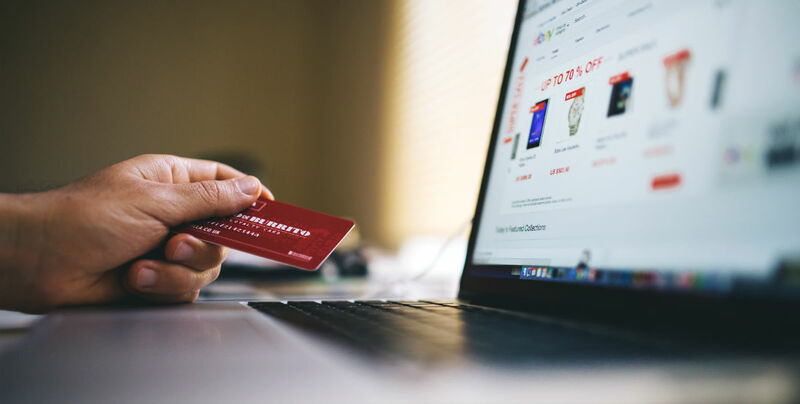 Top comparison shopping sites are not the only way to make a better-informed choice when purchasing online. Buyers also can refer to price-comparison apps like Amazon, ShopSavvy, Walmart Savings Catcher and others on their mobile devices. Most of the apps have barcode scanners making these services very convenient to use immediately in a store. It is also possible to set up alerts for products. And finally, there are price comparison add-ons and extensions to browsers. Consumers will always seek for best deals available. Most internet users are aware that price comparison sites exist and shoppers use them in decision-making when purchasing online. This is the reason why online store owners should pay attention to advertising campaigns on comparison shopping sites.